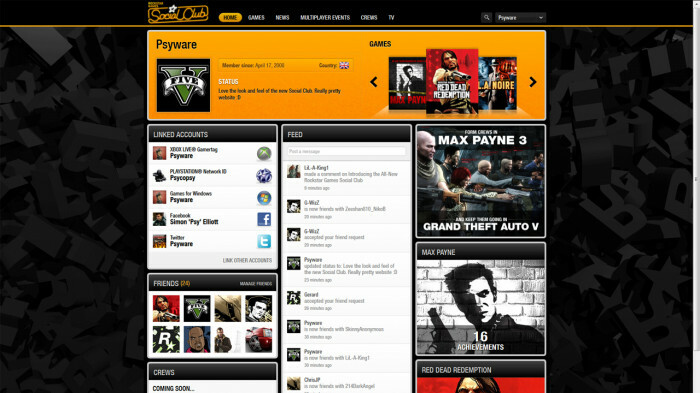 Rockstar Games have re-launched their Social Club website prior to the release of Max Payne 3. The website is a lot simpler to navigate and a lot nicer looking, making it easy to browse your games, friends and stats. A feature which hasn't yet gone live is the multiplayer Crews section. This will also be used for Grand Theft Auto V so if you don't have an account, or you haven't been on for awhile, check it out and get your profile up to date. Crews open for pre-registration on May 9th, so get ready to sign up. We'll most likely be creating our own crew, so if you're feeling lonely and want some friends to game with, why not join us once it goes live! @jobo: Unless you are having technical issues, to change your status just click the area next to your avatar under "Status". You can change settings via a drop down menu by clicking your name top-right. The new site feels easier to navigate, and I love the look of it. Looks alot tidier, but i need some V news! ANYTHING! Definitely an improvement. I'll miss the old wall but it was slow sometimes. 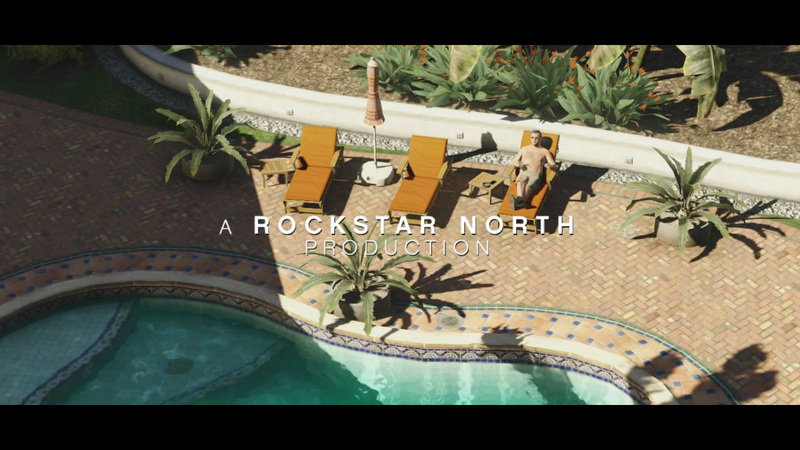 Rockstar Launch New Social Club Website - Rockstar Games have re-launched their social club website just in time for Max Payne 3.